Ryan is a licensed professional clinical counselor who has been working with children, adolescents, adults and families for over eight years. 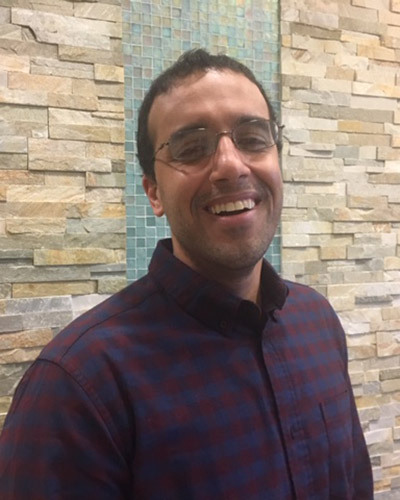 He has worked in a variety of settings in the mental health field before Paragon, including outpatient therapy, in-home skills services, day treatment, and behavioral therapy in center based settings. He has provided therapeutic services primarily for anxiety, depression, anger, PTSD, self-harm and suicidal ideation, and ADHD. Using a strengths based approach, Ryan enjoys working collaboratively with Client’s and their families to help them reach their mental health goals. He uses a flexible and eclectic style in his work that incorporates principles from Dialectical Behavioral, Cognitive-Behavioral, Person-centered, and Narrative therapies. Outside the office, Ryan enjoys spending time with his family, reading, watching movies, playing basketball, and running.